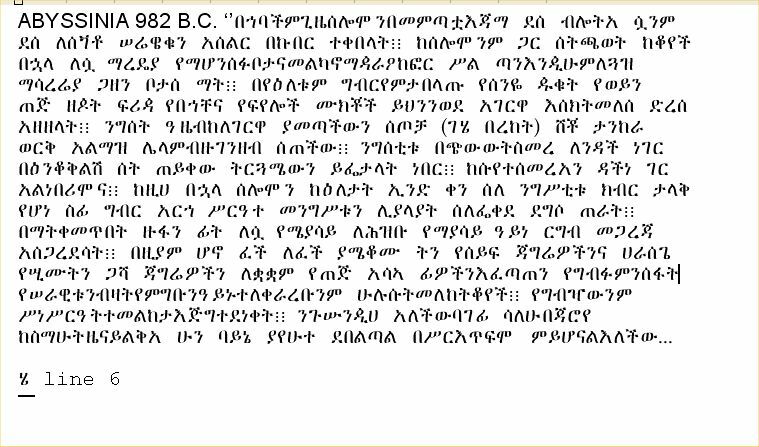 This is a phonetic transcript of the Ethiopian characters on the Lingua sculpture. ya ha na se fi ge ba re a re xa sze re aa ta ma ne ge sze tu ne li yaa laa yaa te sa la fee qa da da ge so tha raa te ? ?